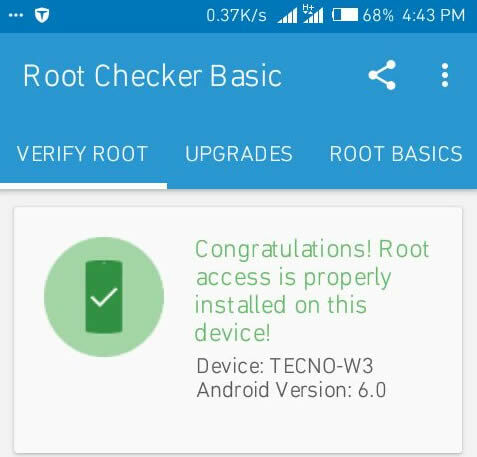 How do I root the Tecno W3? whats the exact chipset and build number of your phone? How do i rectify the problem. Its either you're flashing incorrectly or yours is a different variant.